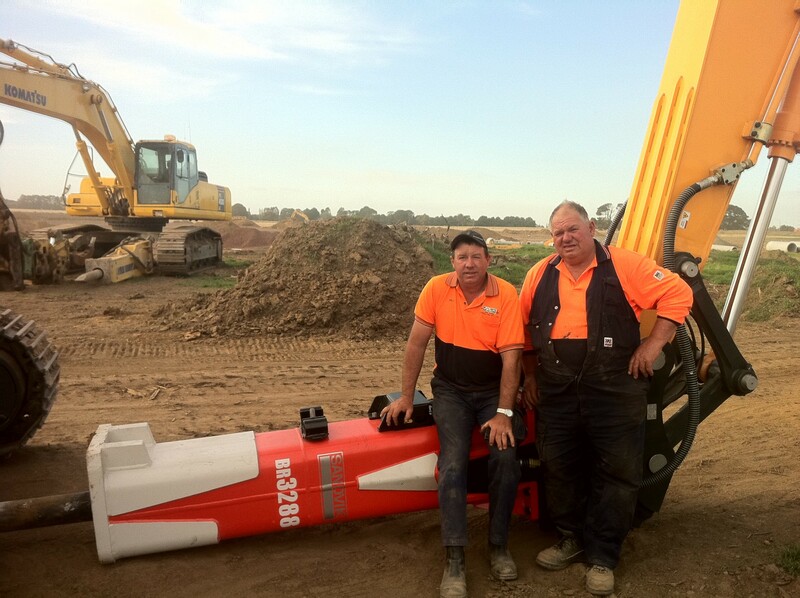 Den Ouden Contracting Pty Ltd is a Ballarat-based company. 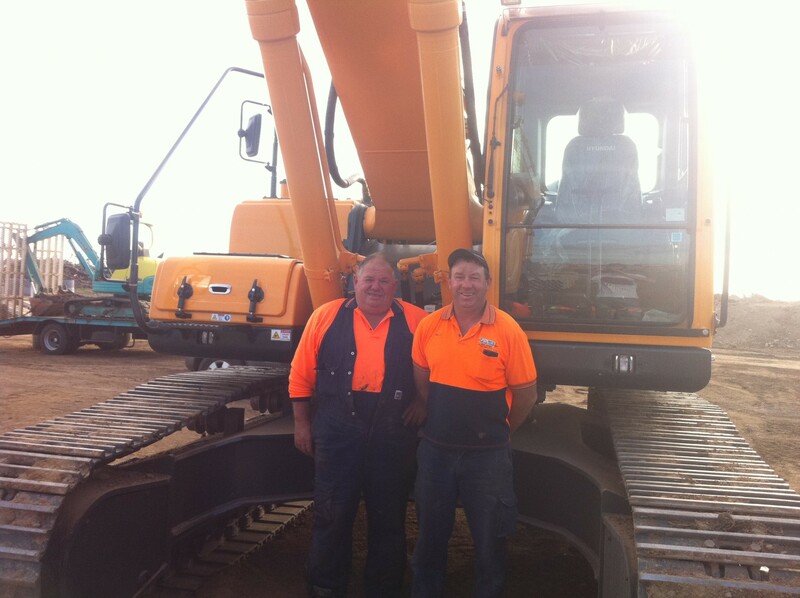 Bill Den Ouden (Senior) and Billy Den Ouden (Junior) actively manage and run the civil construction business. 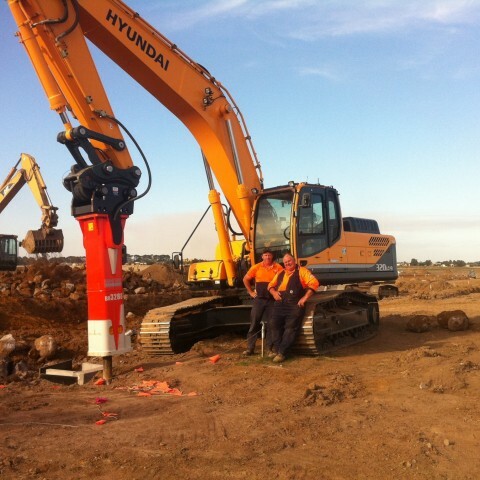 Bill and Billy are Licenced Drainers under the Building Act 1993 and pursuant to section 221 J. This allows Den Ouden Contracting to carry out sewerage, drainage and plumbing works in accordance with the Act. Bill (Lic No. 32972) obtained his licence after studying at the Ballarat School of Mines and has 45 years’ experience in the civil construction industry, with 36 years as a Licensed Drainer. Billy (Lic No. 38156) has been working alongside Bill since his late teens and has 21 years’ experience in the civil construction industry. 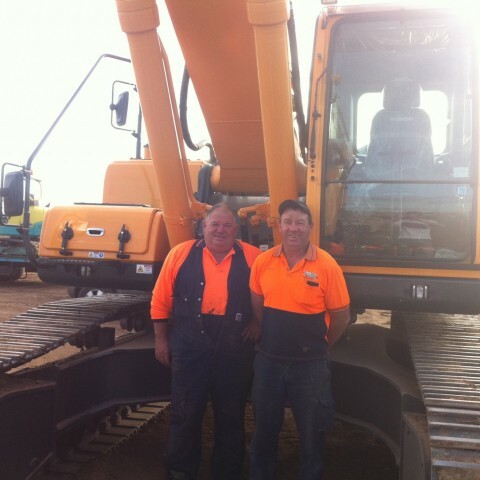 After many years of working side by side, Den Ouden Contracting became incorporated in 2003. 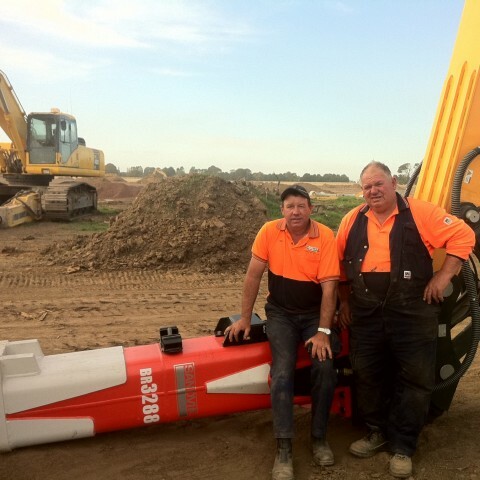 Den Ouden Contracting currently employs 12 permanent staff, casuals and sub-contractors as required for particular drainage and civil contracting works. An in-house mechanic looks after our workshop and equipment maintenance and servicing. specialising in environmental effluent quality. That management and employees work as team members and co-operate with clients, subcontractors and local authorities. Accepts responsibility for doing the best possible job and achieve customer satisfaction. Maintains a commitment to achieve the highest quality and environmental standard. Employees will adopt a positive attitude to safe working habits. Employees will always be alert and observant. To operate in a safe manner with no workplace accidents. 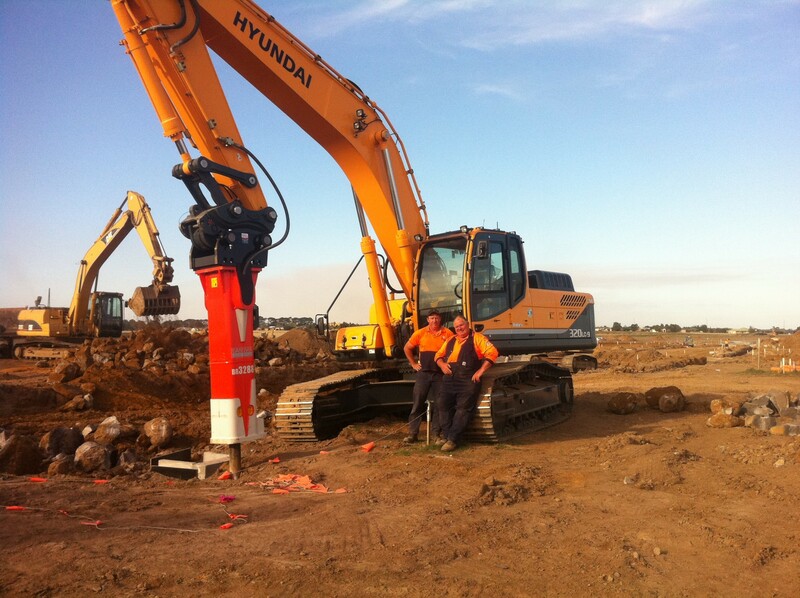 To ensure all materials meet Australian standards and projects meet local authority requirements. To ensure all suppliers, subcontractors, employees and management strive for the best possible outcome. Commitment to maintain and improve environmental matters. Continue to improve service to our clients. Profit through tighter management and improved practices and procedures.